Wish all of you are having a wonderful holiday season. 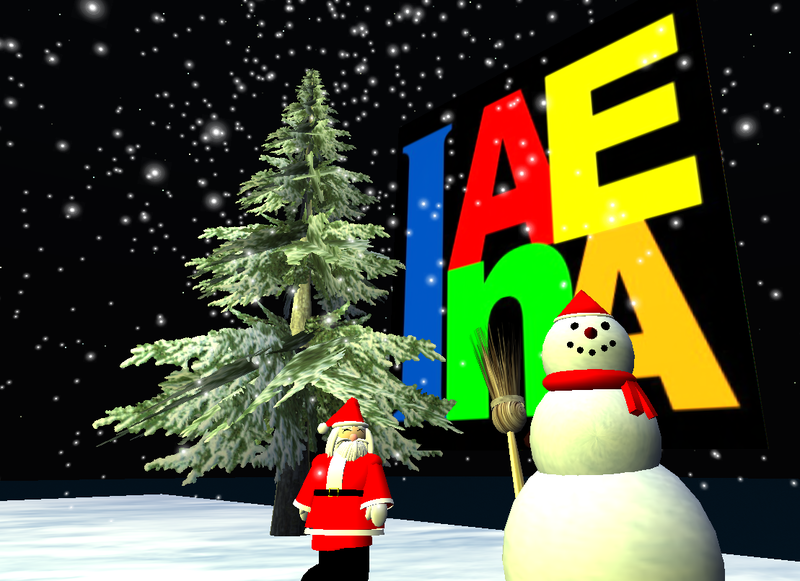 InAEA is pretty active in the year 2009, there are total 104 articles posted in InAEA website, we have Second Life Group with 83 members, there are 17 members in InAEA website, 13 members in InAEA Google group, and we finally have our Facebook with 66 members. InAEA now have formal Constitution and Statement, in other words, InAEA is more and more legitimate now. InAEA have visitors from 124 countries. In the year 2009, the top 15 countries of InAEA visitors are as below. If you enjoy visiting this website please don’t hesitate to be a member of InAEA. If you are doing or you are going to do an international art project, please let us know, we will post it on the website. If you want to share the visual culture you are interested in on the website, please join InAEA and write posts with us.